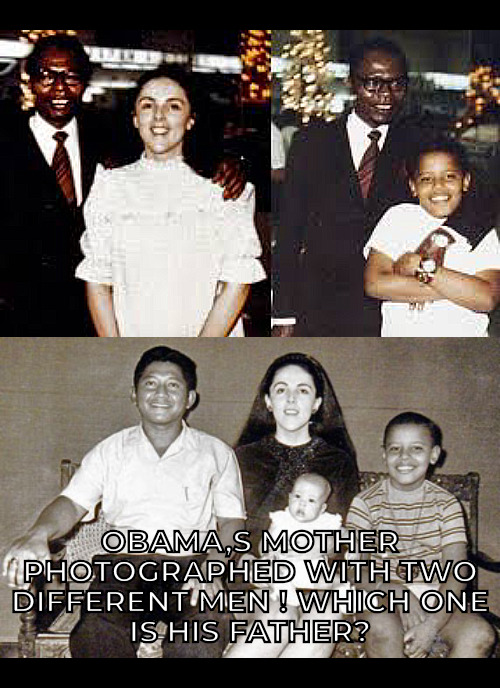 Which Man is your Daddy Barry ?? Do You Even Know Yourself ? then there is this possibility too @builderofcastles ! look at the similarity ? ?